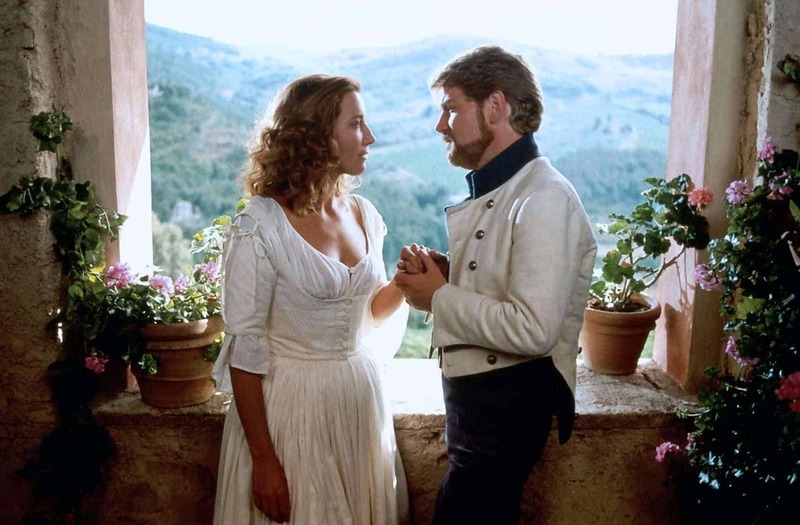 Adapted for the screen and directed by Kenneth Branagh, and produced by Trademark’s David Parfitt, Much Ado About Nothing is a British/American co-production based on William Shakespeare's play of the same name. The film features a transatlantic ensemble cast including Branagh, Emma Thompson, Robert Sean Leonard, Denzel Washington, Michael Keaton, Keanu Reeves, and Kate Beckinsale in her film debut. It was entered into the 1993 Cannes Film Festival, and released in the US on May 7th 1993, reaching 200 screens at its widest release. 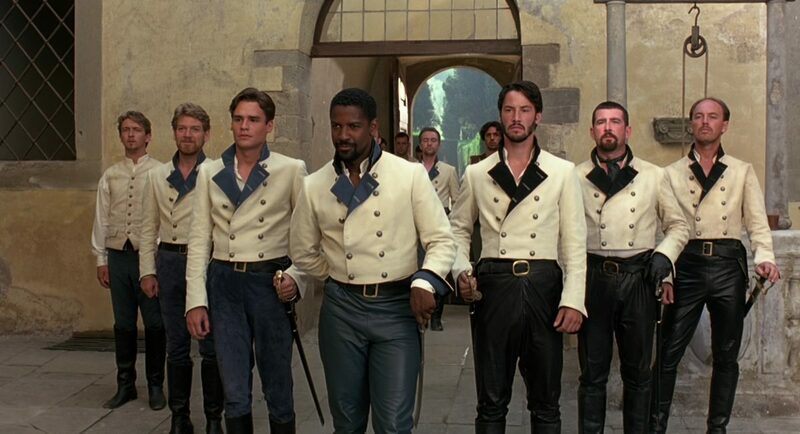 It received wide critical acclaim, and is one of the most financially successful Shakespeare films ever made. Much Ado About Nothing was a Renaissance Films production in association with American Playhouse Theatrical and BBC Films.